Drupal has been constantly gaining popularity since its inception as the most sought after framework after WordPress to build your website on an open source CMS platform. With new web developers picking up Drupal every day for their projects, the demand for well-crafted website templates has also gone up. Here we have prepared a comprehensive list of simple and excellent Drupal Templates designed by professionals that you may like to use for your web development projects. This beautiful theme is designed with an objective to fill the requirements of a personal portfolio website or an online professional CV. The clean layout looks quite impressive and does not lack behind other commercial glossy templates in terms of performance and reliability. It comes with some advanced features like parallax effect, Lazy Load effect, etc. 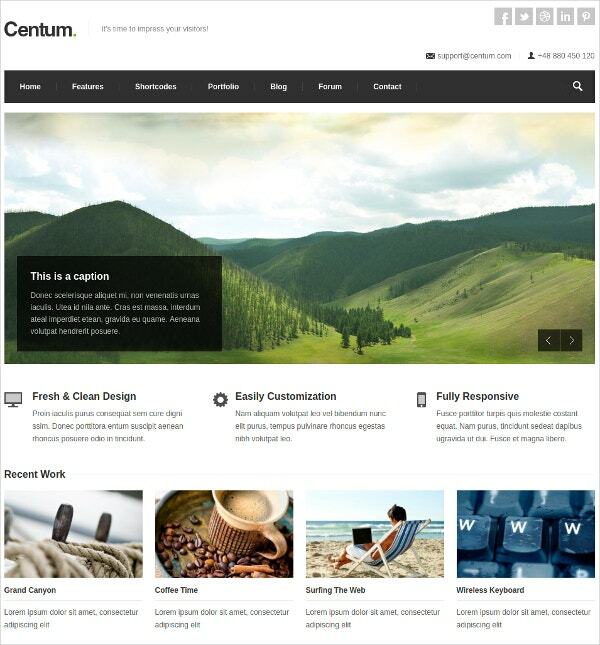 You may also see Marketing Agency Drupal Templates. The clean and well-organized layout of this premium theme is an ideal solution for all types of educational websites. 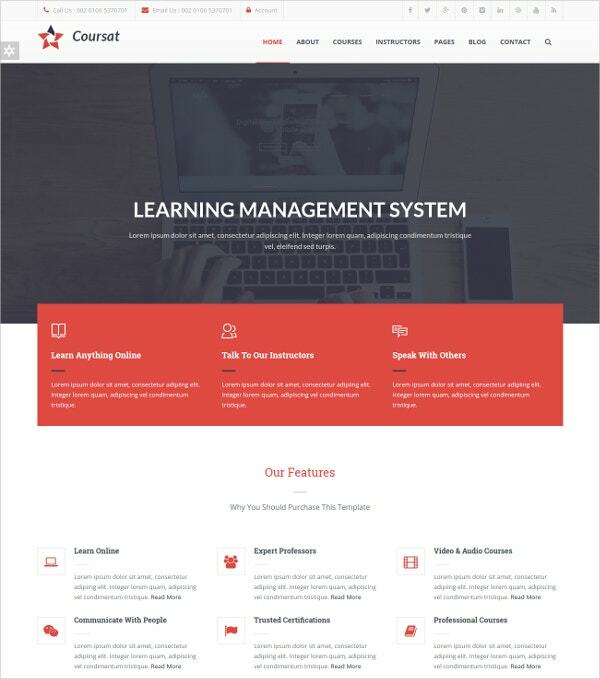 If you are looking for themes for your website to host seminars, online courses and educational blogs, this theme will satisfy all your needs. 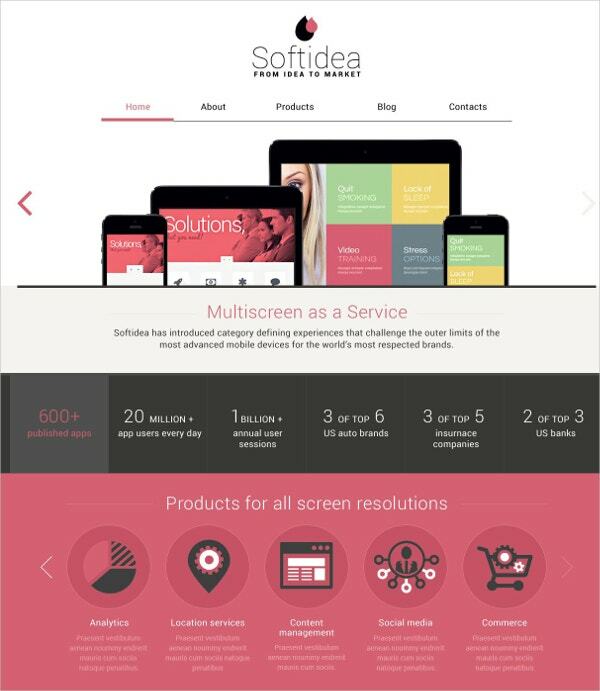 The design is 100% responsive, retina display ready and compatible with all modern browsers. You can also see Personal Drupal Templates. This attractive-looking theme is designed with HTML5 and CSS3 that also imbibes some jQuery effects that act as an icing on the cake. The simple layout lets you put contents on the web page as per your preferences. It is an amazing theme choice for business websites or e-commerce organizations. Background video, Mega slider and a monstrous header area to showcase your company’s logo are its notable features. The designers of this template have given it a simple yet artistic touch that imparts an attractive look. The theme comes with a drag and drop editing feature and fits all screen sizes. This is fully responsive, loaded with widgets and comes with both boxed and wide layout. It is best suited for business and corporate portfolio websites. This Drupal template is designed in HTML and CSS and comes with an attractive two-column layout. Best designed for blogs, forums and portfolio websites, this template lets you choose from unlimited colors and font styles for your website. The design is fully responsive and the package includes well-documented support for development. This nice theme is fully loaded with top-notch features that cater to the requirements of a full-fledged blog or portfolio website. Some notable features of this template are Multilayer parallax header, Touch swipe support, 336 Typicon fonts, Video slider and more. It also has dark and white background options to choose from. 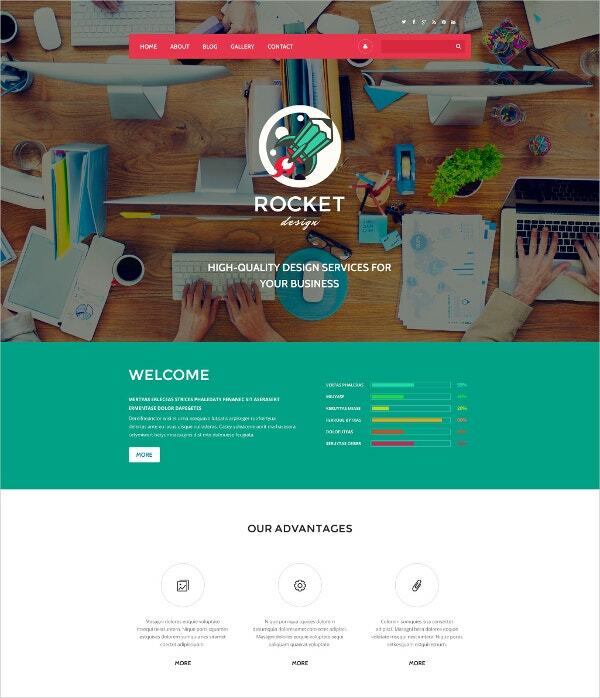 This is a premium theme for your business and corporate portfolio. It comes with a clean and professional layout which is perfect for showcasing your work. The unique responsive layout, SEO-ready design and cross-browser compatible features make it stand out from the rest. It includes a built-in working contact form for the website visitors. 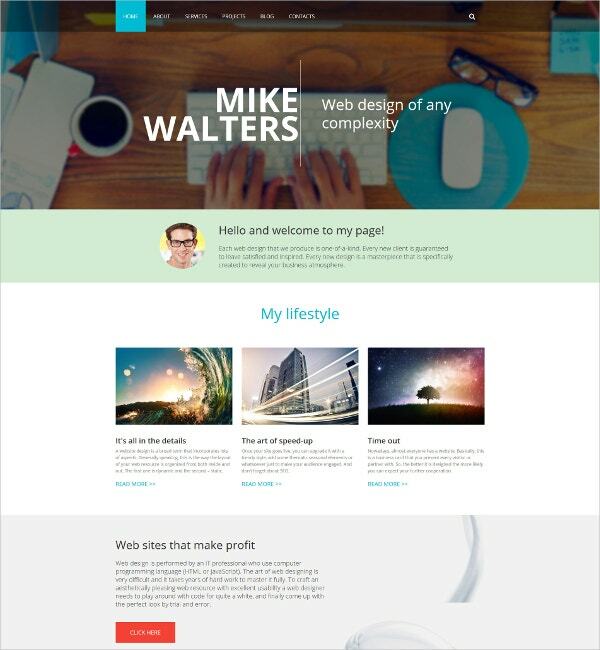 This theme targets to fill the need of a website for personal blogs, business portfolios and corporate websites. Being designed in jQuery, it showcases some eye catchy animations that earn it some brownie points. The theme can be best expressed in three terms- Simple, Adaptable and Customizable. 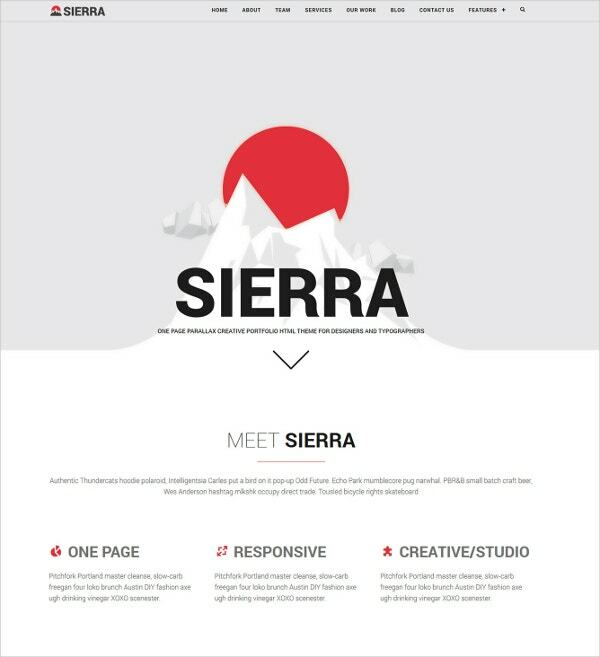 It is a quite innovative choice in this genre for it flaunts the modern flat design. The theme serves as an ideal choice for portfolios, small businesses and creative firms. The theme is adaptive to all screen sizes and resolutions. It comes with 2, 3, 4 column layouts and integrates Google map for location support. Designed in HTML and CSS, this template has been created for certain requirements for corporate portfolios, fashion designing and creative business websites. The template is available in 7 skin color and we cannot deny that all of them look ravishing. The 960 grids and responsive layout adapt itself dynamically to fit all screen sizes and resolutions. 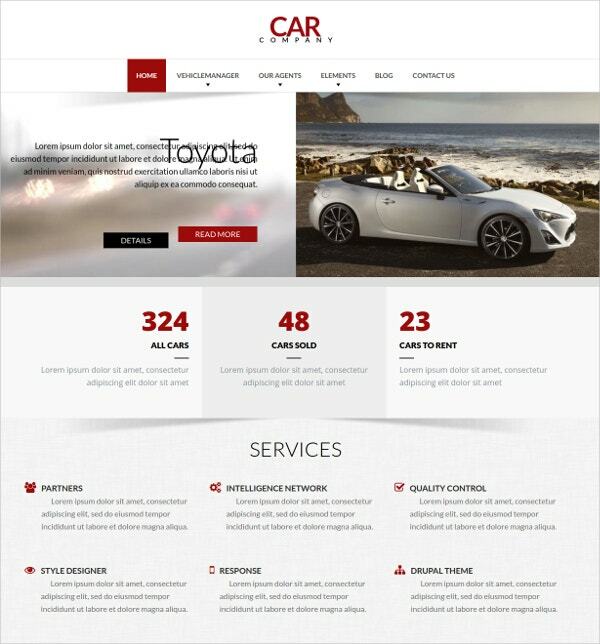 Finally, a Drupal theme designed exclusively for car companies and automobile dealers is here. The creative and innovative design impresses the website visitors with high-resolution images and top notch jQuery animations. This blank theme integrates Google fonts, social media widgets and comes with blocks and views to ease the further page development process. 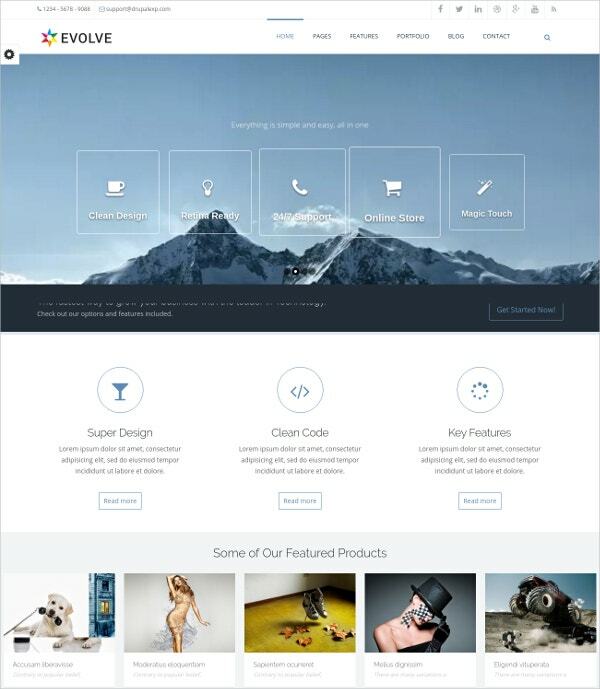 This template contains a well-crafted home page that showcases the featured images which steal the show for your website. Primarily designed for creative websites, it is also suitable for small creative businesses like web development and creative writing. The exhaustive admin panel gives you a chance to customize the theme to a great extent. 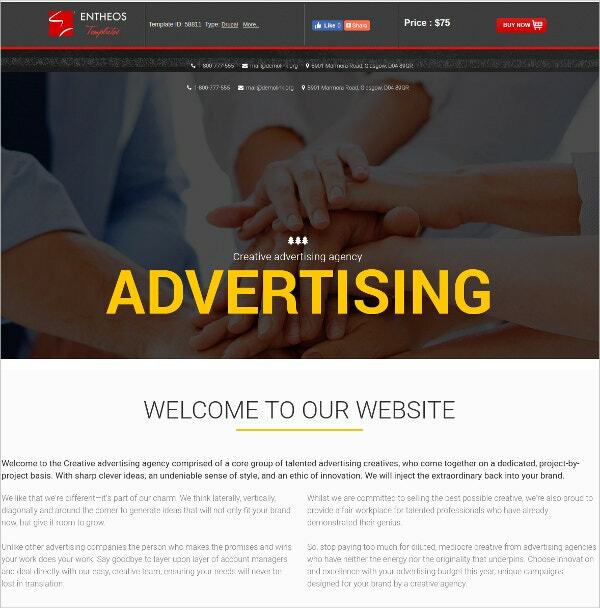 If you wish to present your business in an innovative and creative way over the internet, this theme is best for you to build your website with. This is a unique theme that has been designed with interactive elements. jQuery effects, Google fonts, Twitter Bootstrap, drop down menus are some of its notable features. The built-in animations of this template give it a refreshing and alive look. 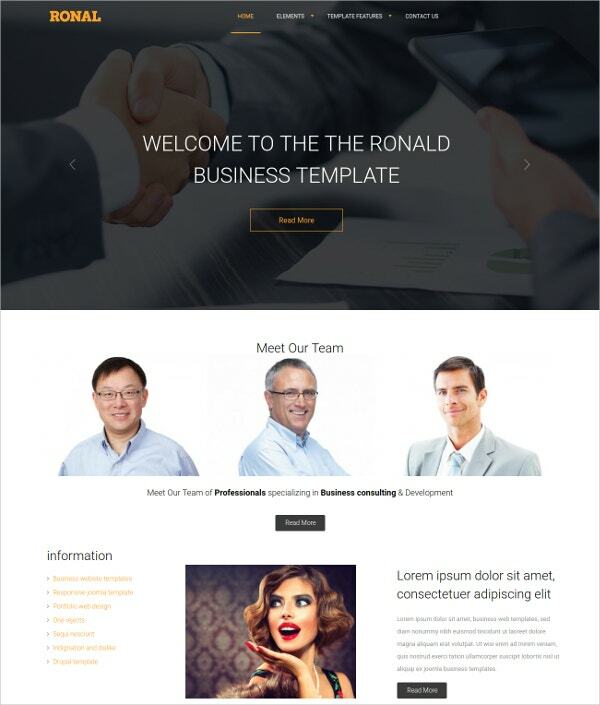 This professional looking template is ideal for building business or portfolio websites. The theme is designed upon Drupalexp framework and integrates a drag and drop editing feature that eases the process of site development to a great extent. The layout can be customized with unlimited options of colors and fonts. 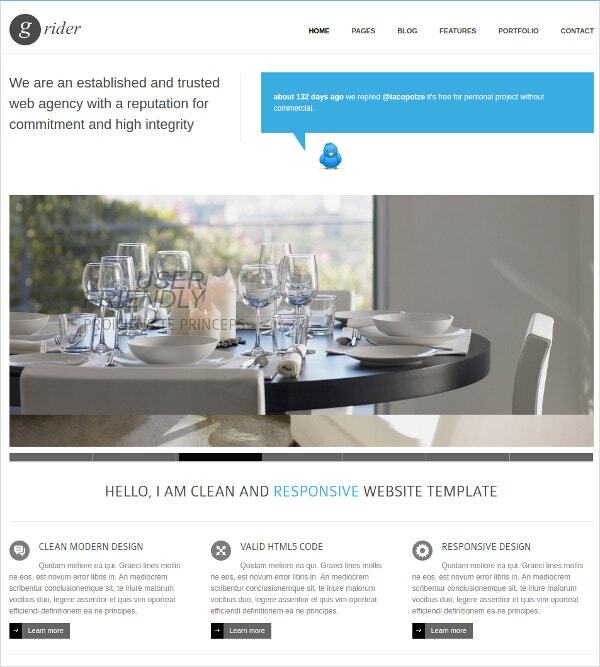 This simple yet elegant theme is highly recommended for furniture business websites. It has been designed with a boxed layout to display your furniture products in an attractive fashion. The design is highly responsive and SEO-ready. 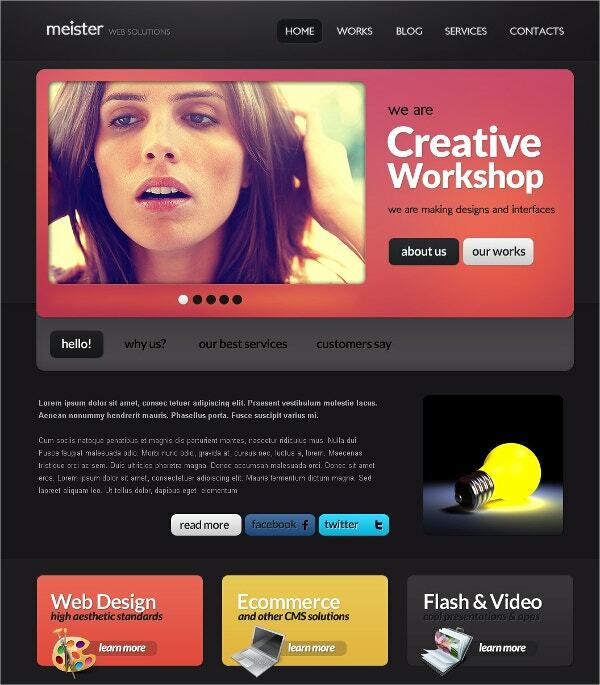 You can further customize and optimize the look of your website by playing with various color schemes. 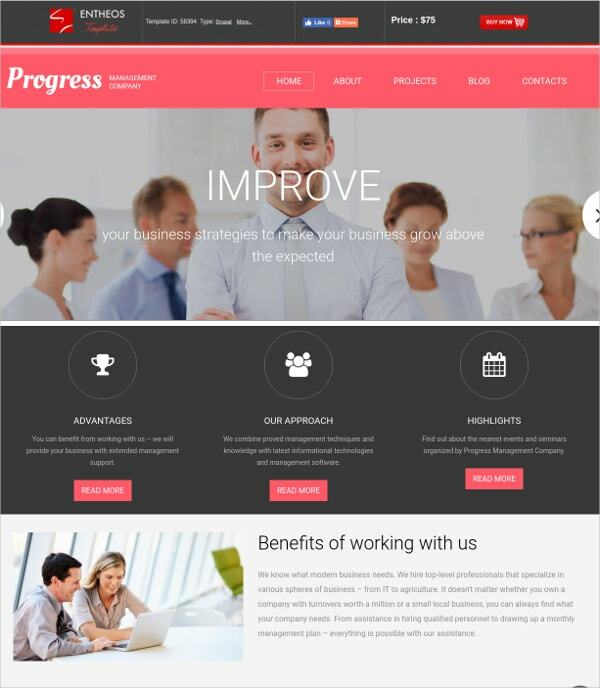 Corporate and business websites get a sharp yet professional look with this magnificent Drupal theme. The template is very light and does not include complexities of design in the background. From desktops to tablets, this responsive theme design fits all screen sizes without any degradation in look or functionality. This is quite a popular template in the business and corporate portfolio website genre. It is designed with HTML and CSS. The jQuery animations in this theme help you keep your visitors glued to your website. Sliced PSD, Back to Top button, Google web fonts, Sortable Gallery are some of the advanced features that this theme boasts of. This template is a boon for e-commerce websites designed in Drupal. It integrates the open source e-commerce solution ‘UberCart’ with the template. The beautiful layout and sortable gallery help you to put your products in an attractive and effective way on your website. The design contains nice typography, social share icons and provides multilingual support. 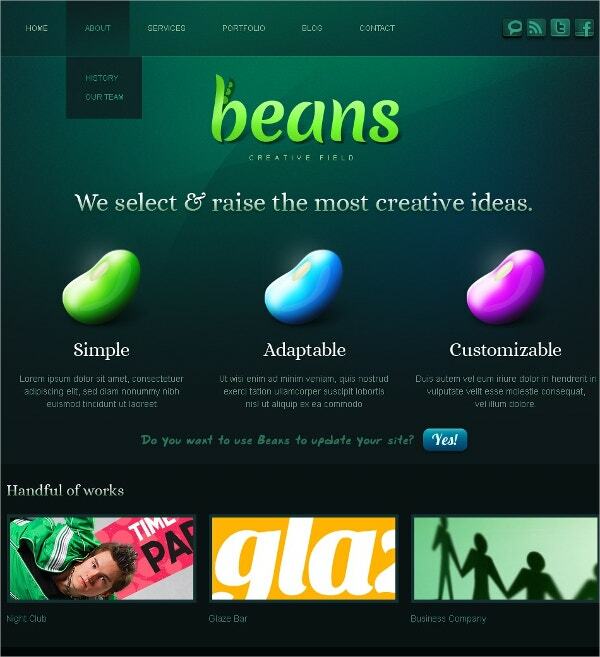 This is a premium theme that best suits the requirements of advertising agencies or promotional websites. The theme flaunts some excellent built-in animations developed in parallax and jQuery. The lazy load effect for images is also something new and unique that you may admire this theme for. It is fully responsive and SEO ready. 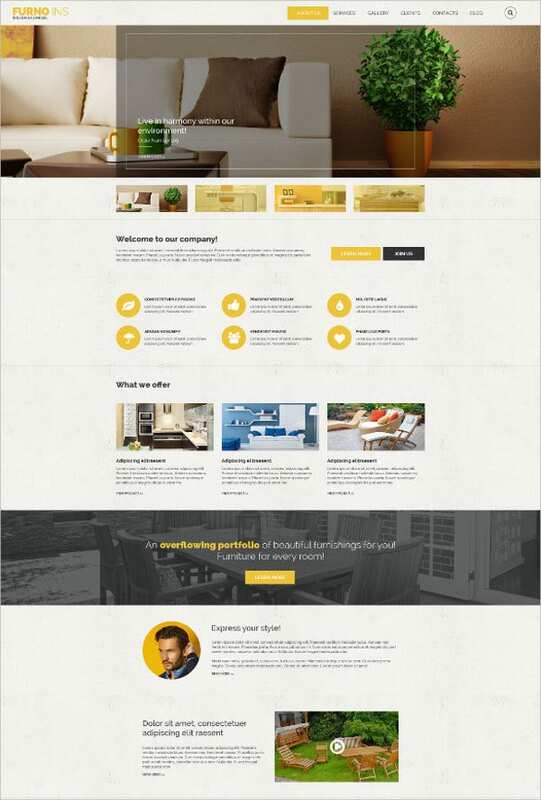 No theme is expected to showcase your property better than this template. 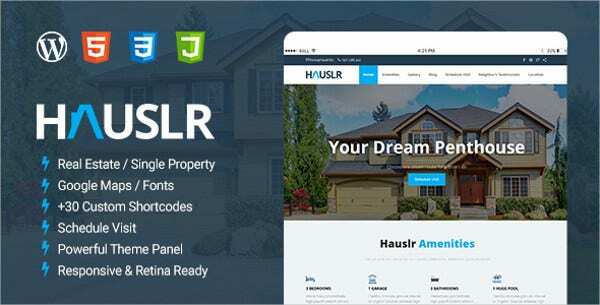 It is the best solution for real estate websites. The mega slider in the header area gives the visitor a chance to wander through the featured property images on the home page itself. The Layout is highly customizable and responsive. While choosing templates for your Website, you can be assured of a simplistic and easy design with Drupal. However, concerns like page responsiveness, SEO optimization and screen-size compatibility are always there. So choose from the wide range of Drupal Premium themes to ensure better appearance and enhanced functionality for your website. You can also see Event Drupal Templates.